While it is exciting to play the lotteries, take your time to think things through, it is up to you what you do in the end. 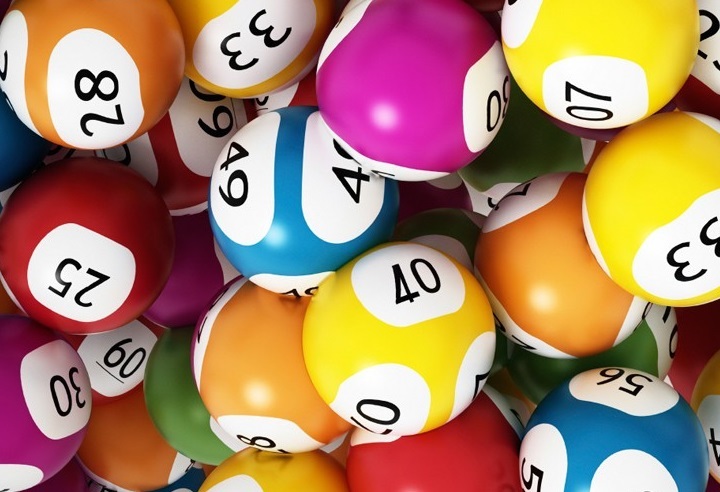 We live in a world where practically all generations now use a smart phone or any other mobile device in order to communicate, especially when playing the lotteries with the possibility of winning. Below are a few of the latest lottery winners who came into a fortune set for the rest of their lives. Ursula McCafferty, a 95 year old woman from Connecticut won a scratch-off lotto game, 3X The Cash. She was all smiles as she claimed her stunning cheque of $30,000 at the Lottery headquarters. 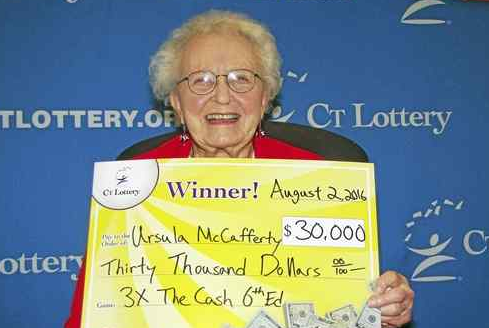 Ursula enjoys the majority of her free time with family and plays the scratch-cards on a regular basis. Talking about her win, she said it was unbelievable, she didn’t know what to do so she called her daughter. They went to the Lottery headquarters to claim the exciting reward. As a grandmother of twelve, she wants to share her winnings with her siblings and treat herself doing something new. Something Ursula McCafferty has always wanted for years is a mobile phone so she can actually see who is talking to her, send pictures and check out the weather. A Canberra woman in her forties collected a whopping $35 million playing Powerball Australia. She matched the winning numbers in the lottery draw that took place on the 4th August. The anonymous woman owes a big thank you to her brother. She was not planning on buying a lotto ticket so her brother convinced her to buy a lotto ticket. The thought of becoming a millionaire pushed her to try playing the Australia Powerball. The fortunate woman said that her brother is a regular lotto player. Knowing the great news can make him jealous so as a thank you gift she will give him some money. She wants to share her winnings with her family and paying off the pending loans. Becoming a millionaire she would like to take a year’s break from work to travel and go on vacations in Europe. A man from Auckland is the luckiest person claiming a staggering $1 million. The excitement of playing the OZ lotto worth millions turned into panic when he lost his valuable voucher. The anonymous man bought a Lotto ticket and placed it in an envelope like it was something of value. He also had bought some beer from the supermarket to celebrate with his friends later on that evening. While loading his shopping into his automobile, he placed the envelope on the roof of his car and drove off all the way back home. He stepped out of the car, stunned at the realisation of his mistake. He let $1 million fly off. The man raced back to the store, searching in the car park for the missing ticket. Having no luck, he thought just maybe it was stolen. If you had found a lottery ticket in the street, would you pick it up? Retracing his steps he found the envelope in the middle of the busy road just outside the supermarket. The Auckland man decided not to check his ticket for the following ten days. A dream come true with lady luck on his side, he claimed the jaw-dropping $1 million prize.